Humana and private equity firms TPG Capital and Welsh, Carson, Anderson & Stowe have completed the acquisitions of Curo Health Services and Kindred Healthcare, paving the way for the creation of the country's largest hospice operator. The trio announced in April they intended to combine Mooresville, N.C.-based Curo with the hospice business of Kindred at Home, a transaction first announced in December and that closed on July 2. Curo, formerly owned by Thomas H. Lee Partners, operates out of 245 locations in 22 states. The partners announced in April the transaction price was $1.4 billion. Under Kindred's closing, which the companies announced in December would cost $4.1 billion, the company is now split into two entities, with TPG and Welsh taking over its long-term care hospitals and inpatient rehabilitation facilities. All three will operate Kindred's hospice, home health and community-care businesses under the collective title Kindred at Home. 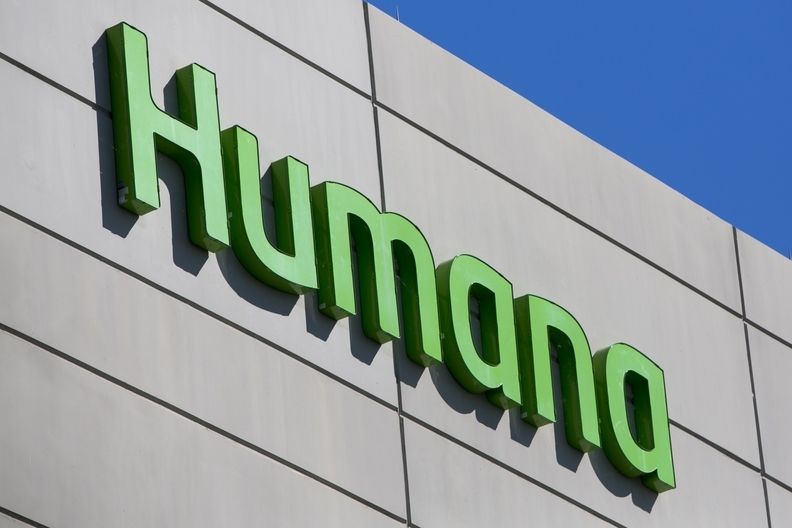 Humana will own a 40% stake in the latter venture, with the two private equity firms owning a 60% stake. Humana has a right to buy the remaining ownership interest in Kindred at Home. In April, the partners said the Curo deal was not conditioned on completing the Kindred deal. They said they expected the Kindred deal to close first, despite a shareholder lawsuit seeking to block it. By the time the Curo deal was announced in April, Kindred shareholders had already voted to approve merger, shortly after a Delaware court ruled in Kindred's favor.